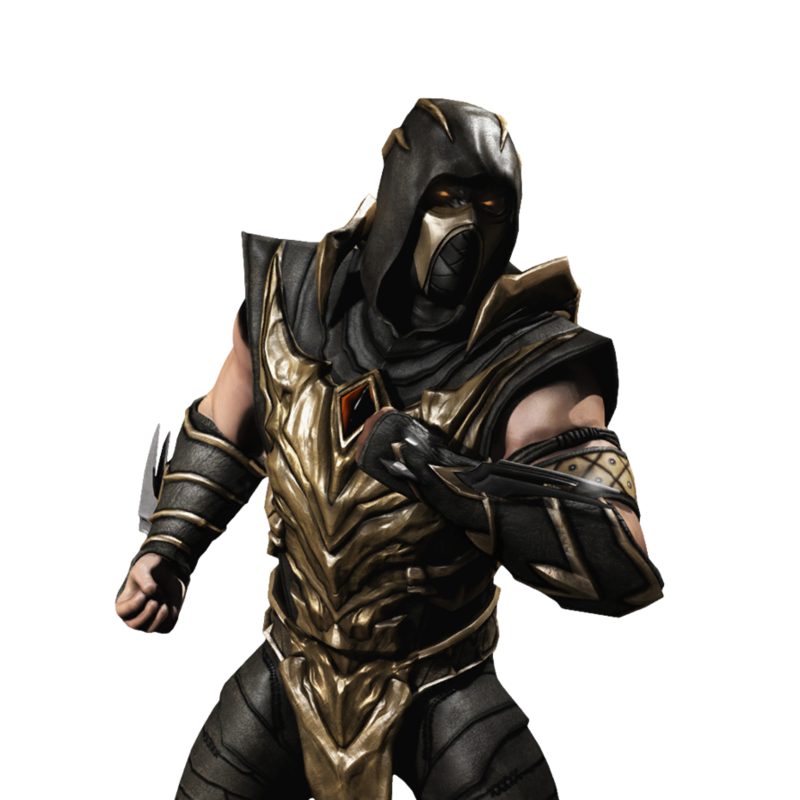 Click renders for a higher resolution version. 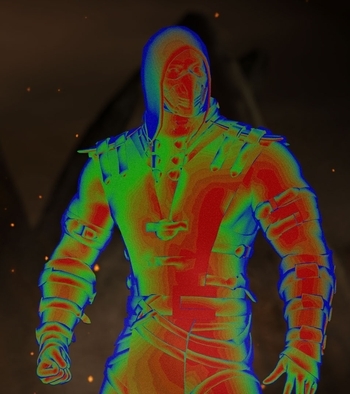 Click each picture for a 1920x1080 wallpaper. 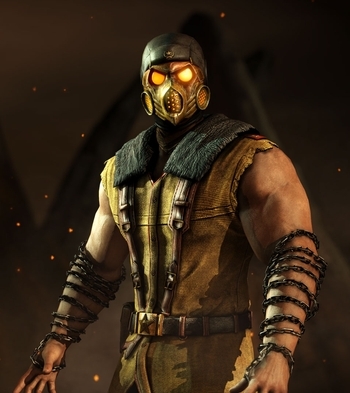 Pre-order exclusive, maybe part of the Kold War DLC Pack? 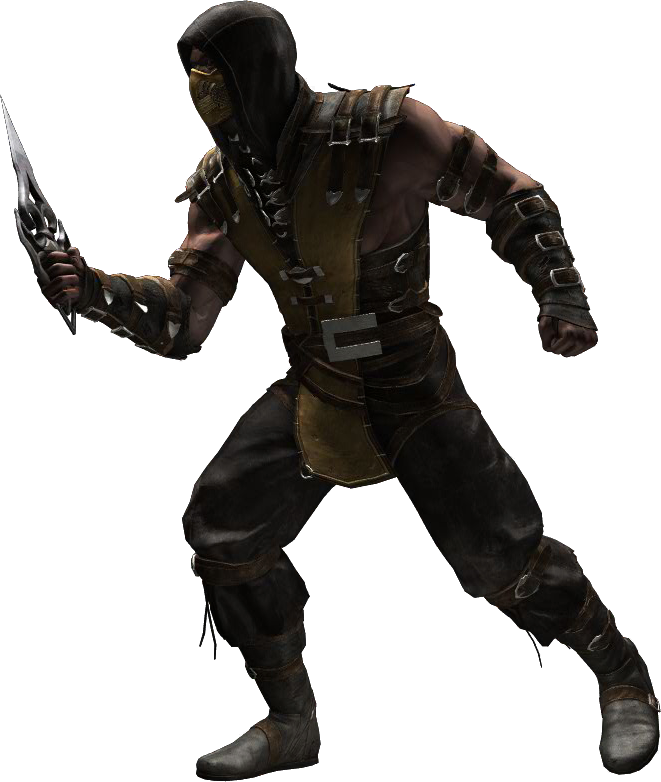 Hanzo Hasashi was a member of the Shirai-Ryu assassin clan until they and his family were killed by Sub-Zero of the rival Lin Kuei clan. 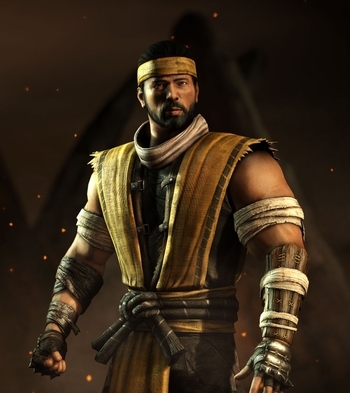 Hanzo's soul was claimed by the Netherrealm sorcerer Quan Chi, who resurrected him as the revenant Scorpion and gave him the chance to avenge his family's deaths. 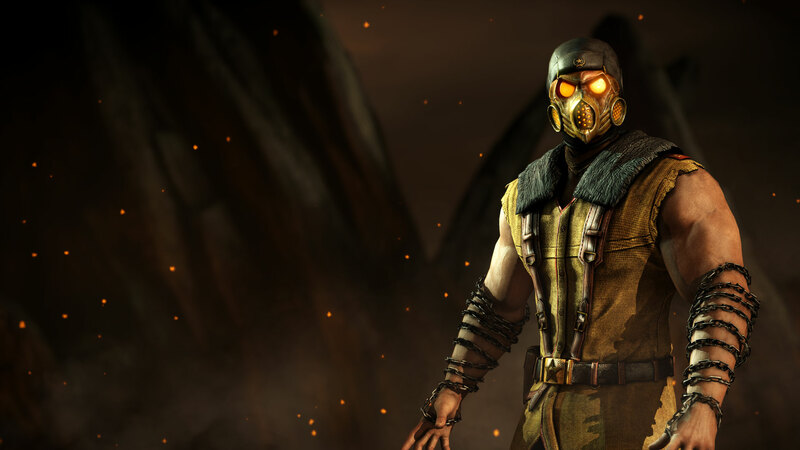 Full of rage and hellfire, Scorpion fights alongside Quan Chi in Netherrealm's invasion of Earthrealm. 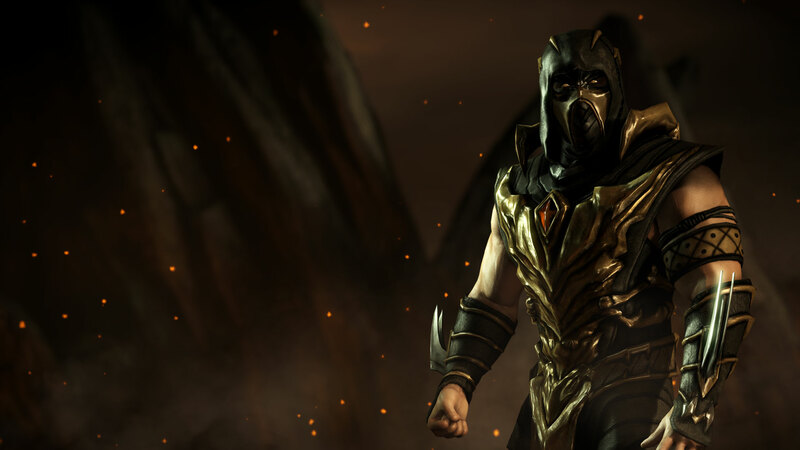 Remorse for his role in resurrecting Shinnok weighed heavily upon Scorpion's soul. 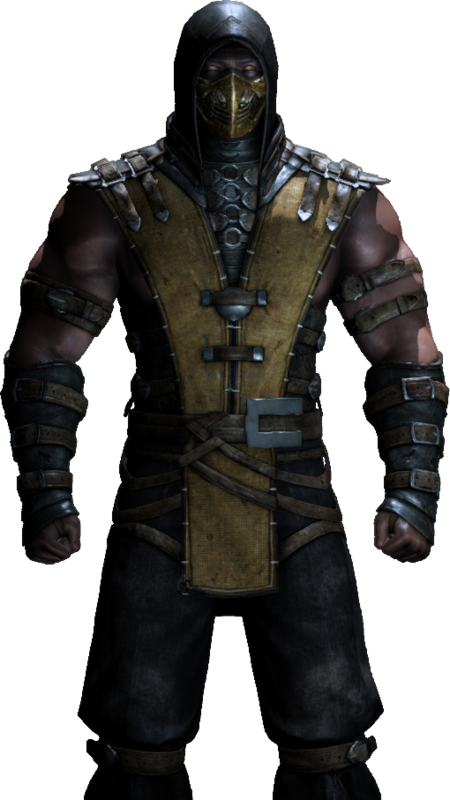 His desire for vengeance had brought Earthrealm to the brink of destruction. 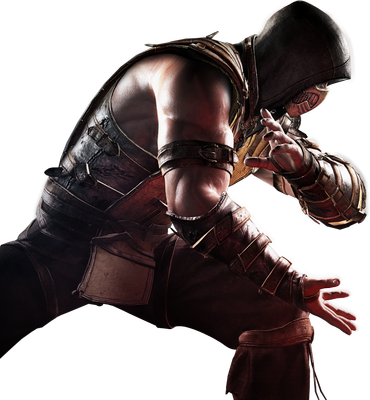 Scorpion offered to perform Hara Kiri to atone for his offense. 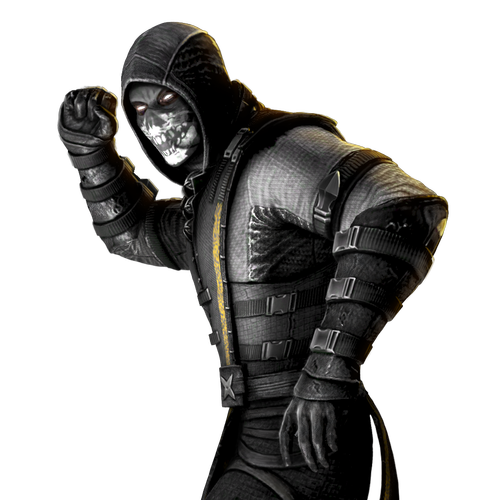 But Raiden suggested a more productive alternative. 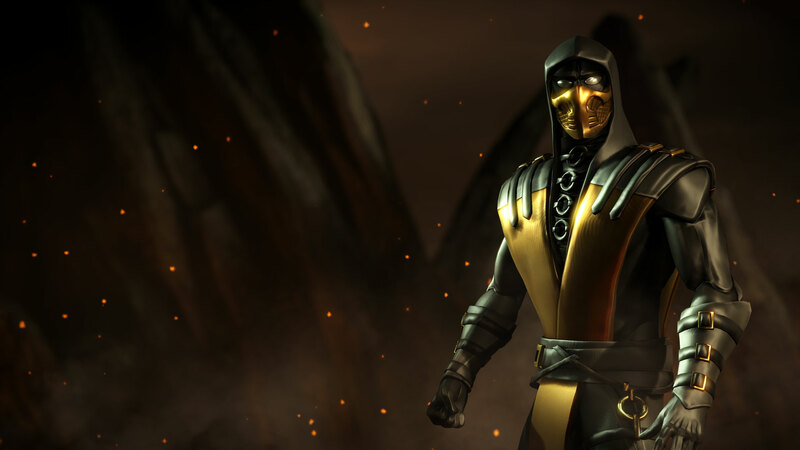 Instead of death, Raiden sentenced Scorpion to life. 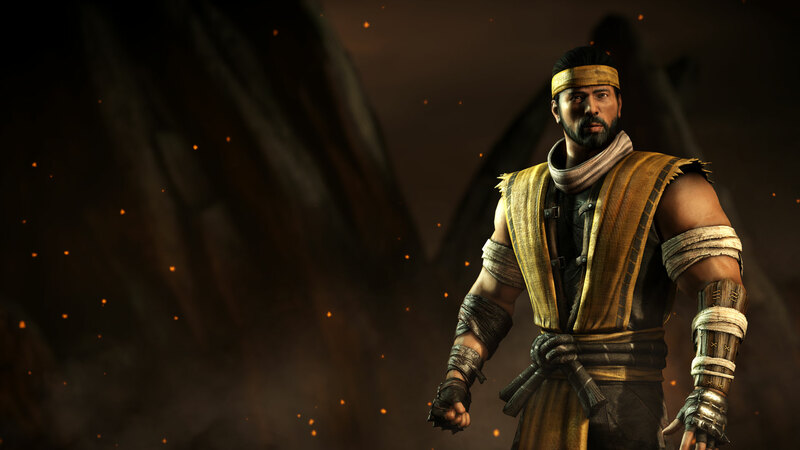 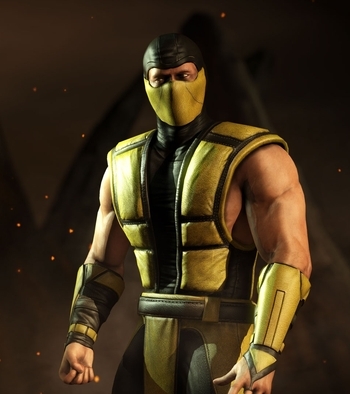 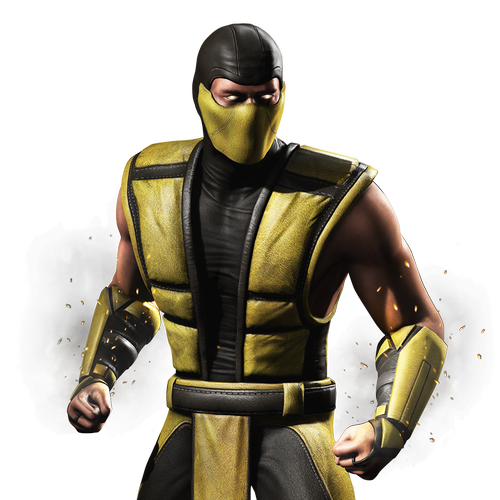 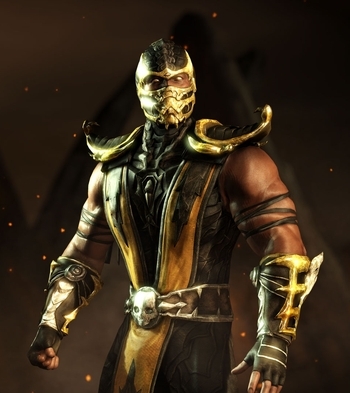 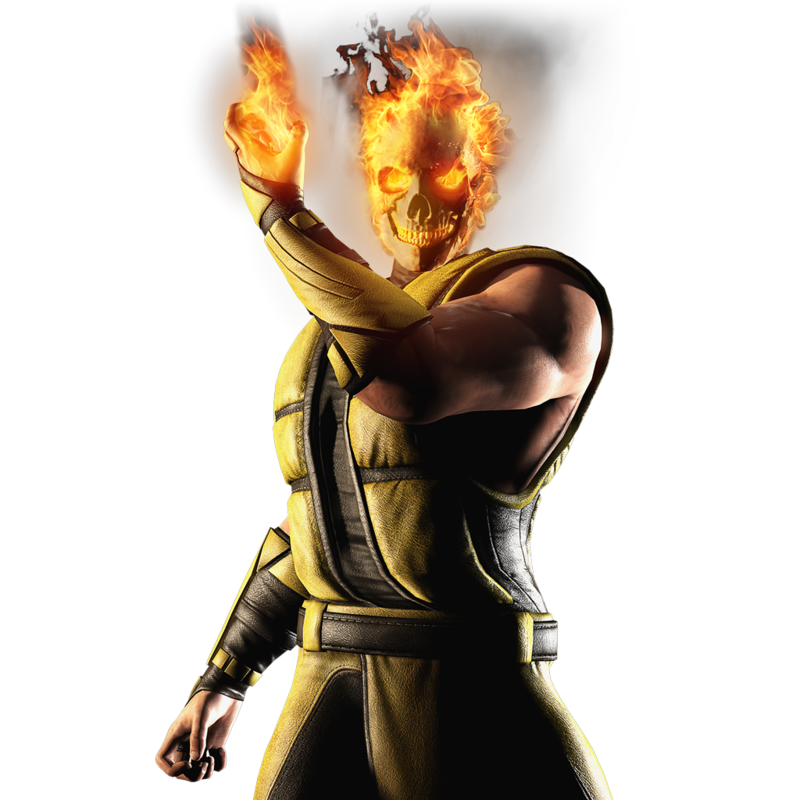 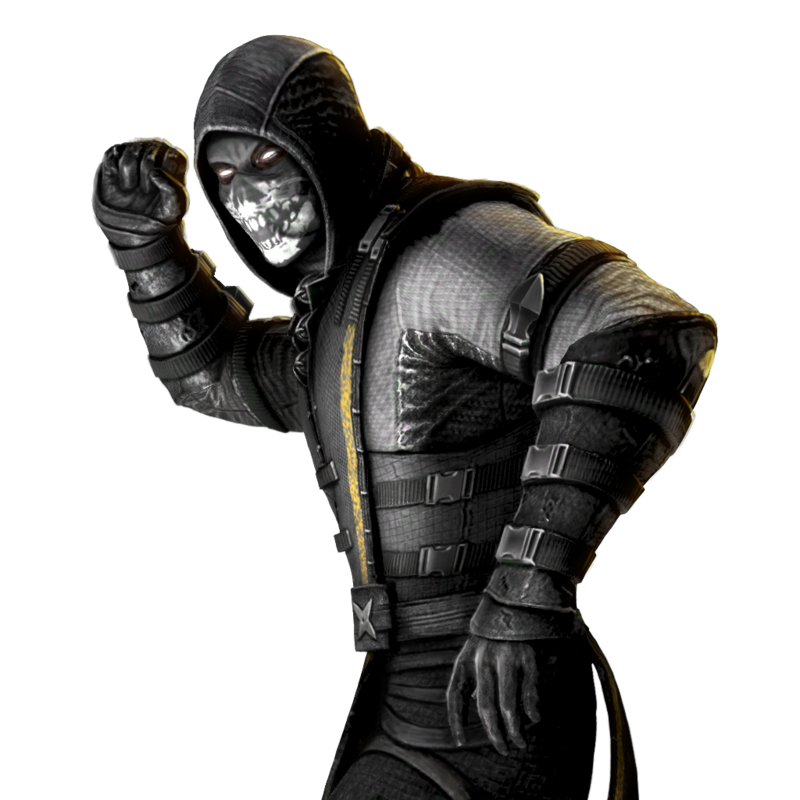 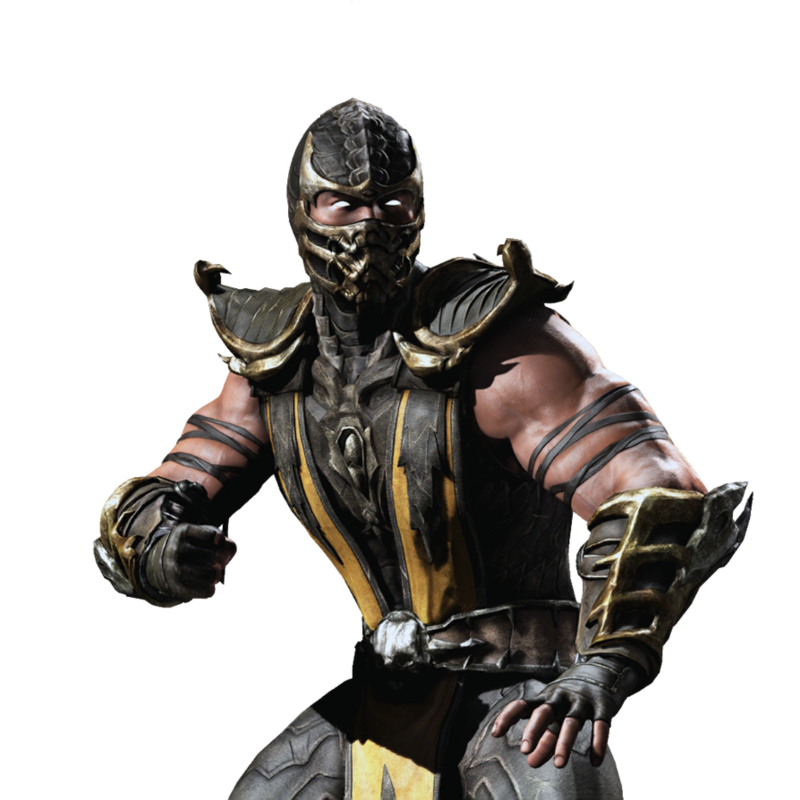 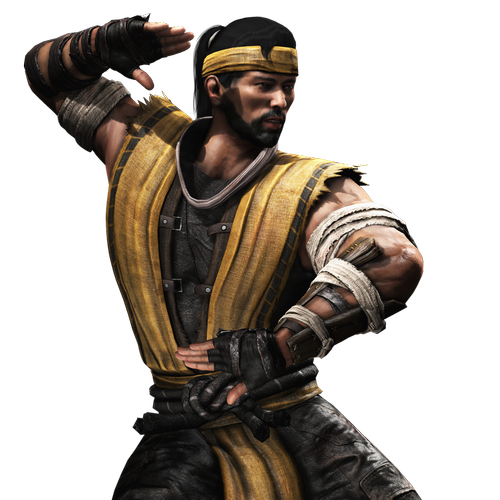 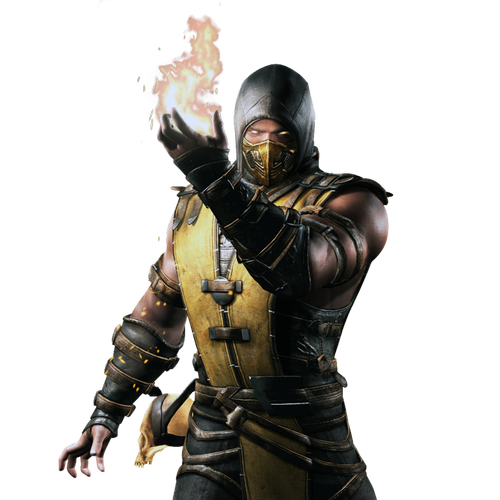 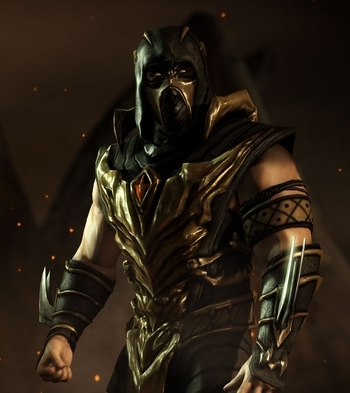 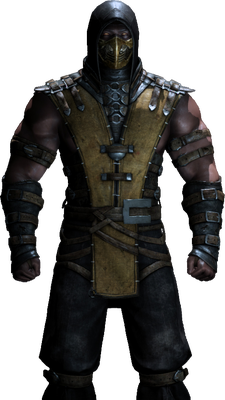 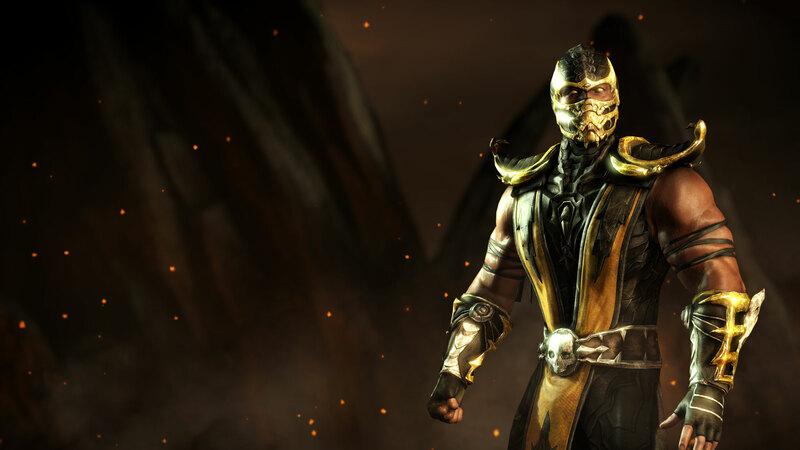 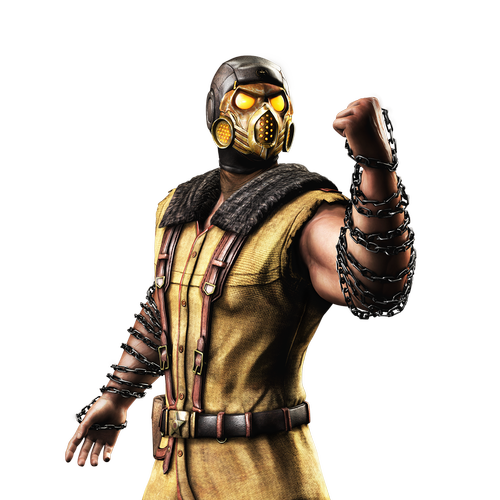 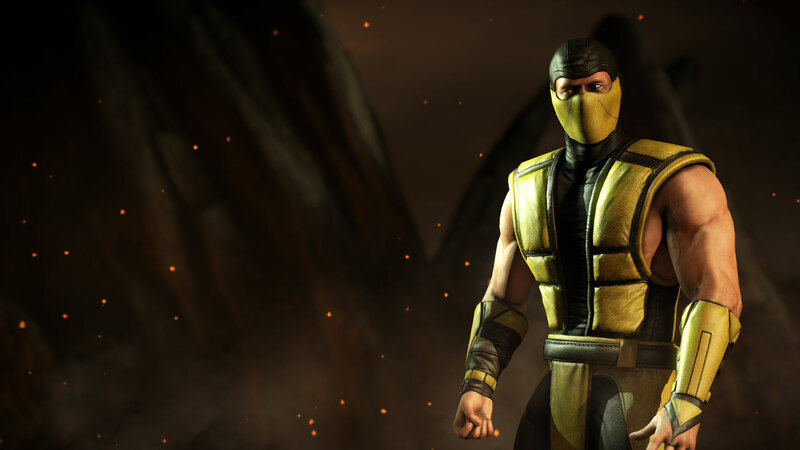 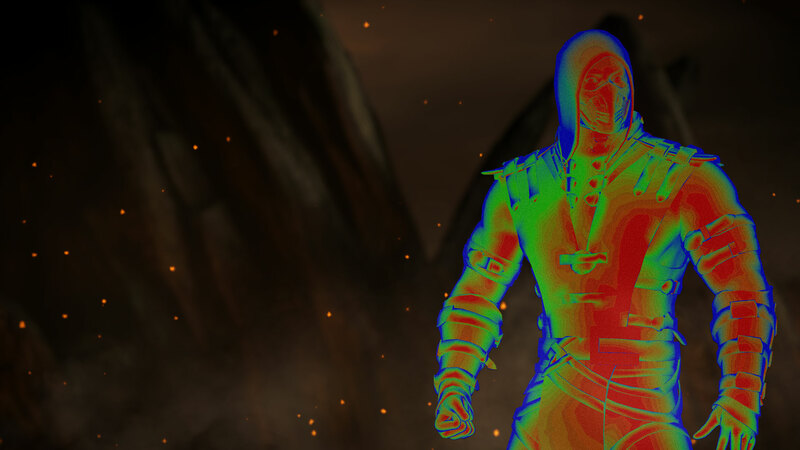 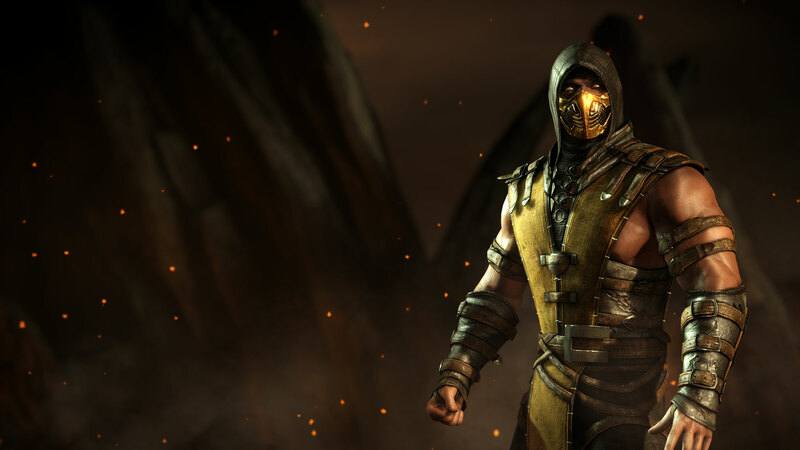 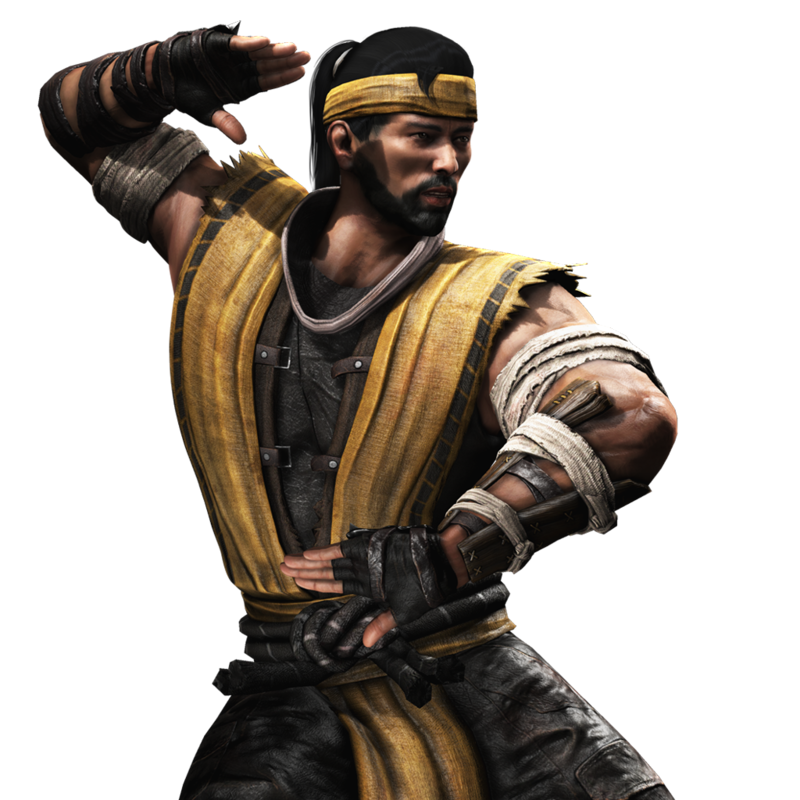 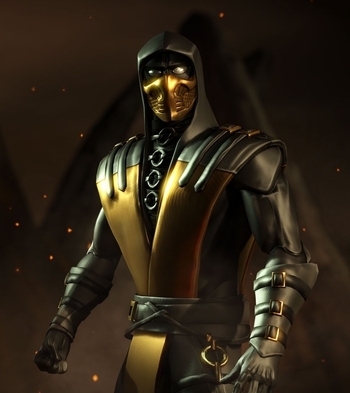 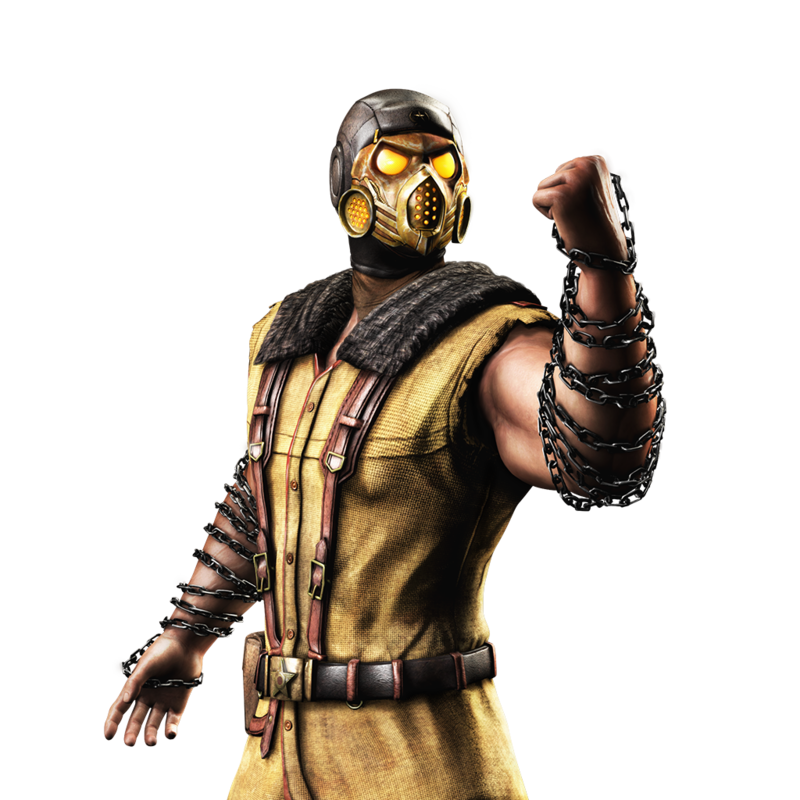 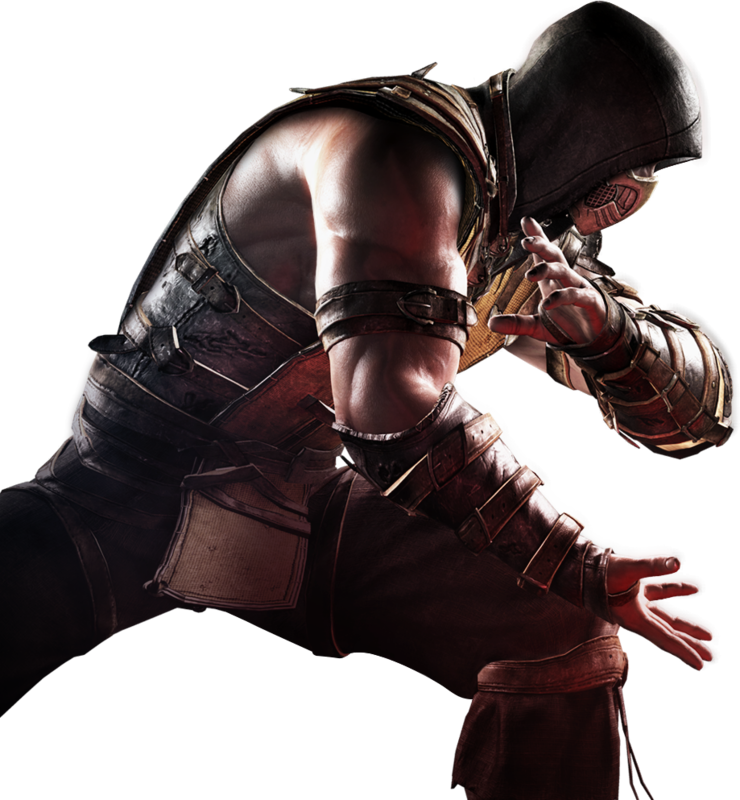 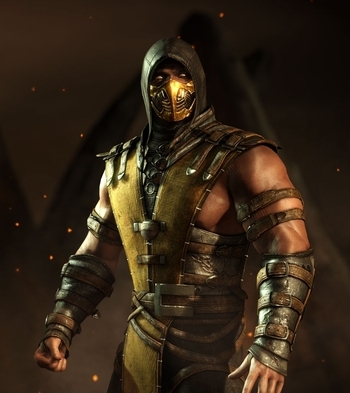 He imbued Scorpion with a small portion of the Jinsei's power, linking him to Earthrealm's essence. 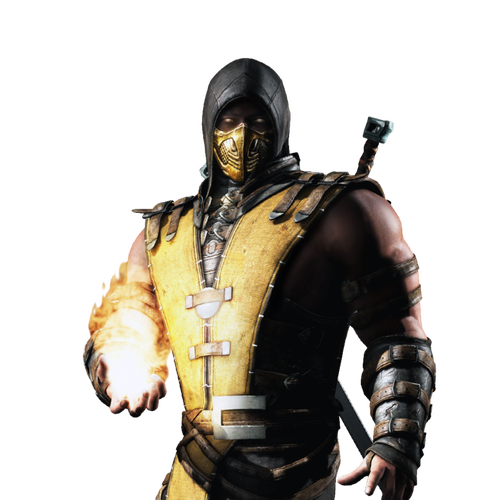 Scorpion and his Shirai Ryu clan would protect the Jinsei and Earthrealm forever.